Keeping pace with the demands of the food and beverage industry in order to ensure the supply chain is protected. As a packaging supplier to the food and beverage industry, Greif recognizes the importance the packaging it supplies has in protecting the supply chain. Whether it is steel, plastic, or fibre drum, or an intermediate bulk container, Greif is able to use materials and components that comply with relevant requirements for food packaging. In addition, Greif continues to expand its footprint of facilities which are audited yearly and obtain recognized certifications. Recently, Greif Plastics in Bottanuco, Italy successfully passed the audit in order to obtain a FSSC 22000 certification for its accessories production facility. 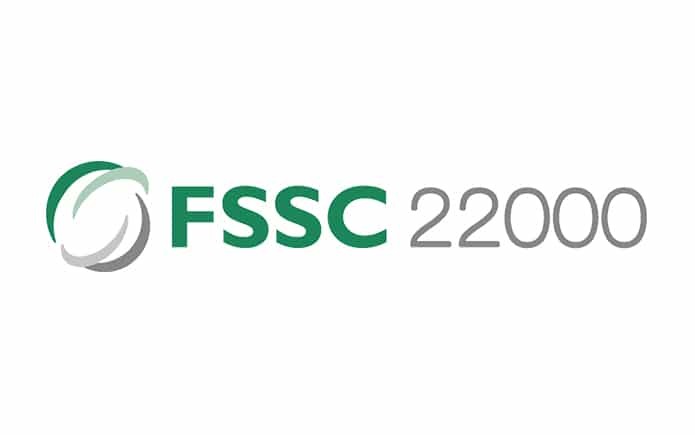 According the FSSC 22000 website, the Food Safety System Certification is fully recognized by the Global Food Safety Initiative (GFSI) and demonstrates that a company has an effective food safety management system (FSMS) in place to meet the requirements of regulators, food manufacturers and their customers. Greif’s German facilities in Hükelhoven and Mendig are already FSSC 22000 certified, and the plant in Ede, Netherlands is also pursuing certification. With the accessories site obtaining certification, Greif’s European customers will be assured that the supply chain for the full GCUBE Food will be produced in highly controlled facilities using the latest technologies and fully automated production and assembly lines. For additional information regarding the certifications of the facilities in your region, contact your local Greif account representative.